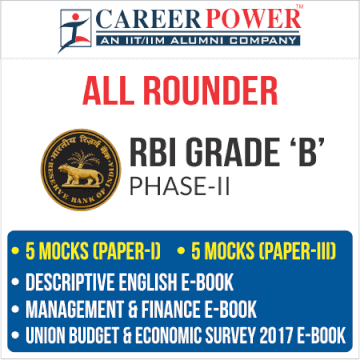 To prepare for one of the most sought after banking exams - RBI Grade B 2019, aspirants need to adopt a strategic plan. Designed by Adda247, RBI Grade B Mock Test Series 2019 equips aspirants to follow a preparation plan that gaurantees success. RBI Grade B is a ticket to most reputed job profile in the Banking Sector. Through RBI Grade B 2019 Exam, the government will recruit eligible selected candidates to the post of Officer in Reserve Bank of India. With a handsome pay scale and reputed job profile, thousands of students appear for this examination every year. With a handful of vacancy it is really important to prepare effectively for this exam. 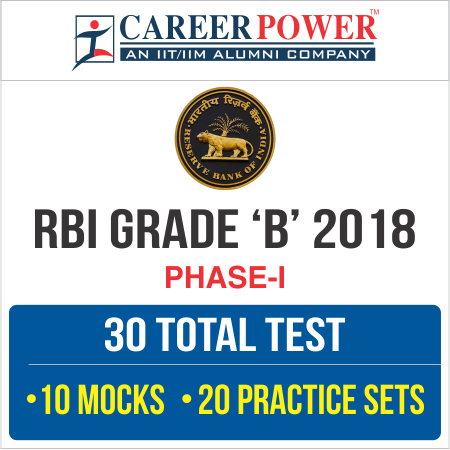 Start preparing for the exam through RBI Grade B Mock Test Series 2019.